2010년 핑크 마티니의 특별한 크리스마스 선물!!! 한해의 마지막 밤을 밝히는 핑크 마티니의 시즌송! 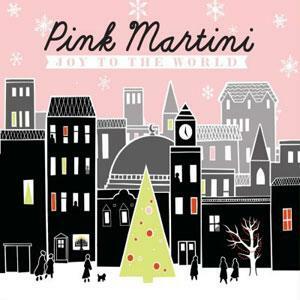 "Joy to the World"
Pink Christmas & Pink New Year!